Andrew is interested in predicting how ecosystems will respond to future environmental change, particularly at the base of food webs. His research tackles this question using a blend of theory, large empirical datasets, and modern statistical approaches. Javi has a long standing interest in speciation and phylogenetics. His research focuses on understanding how biodiversity is generated and why it is unevenly distributed, both across the Tree Of Life and the globe. 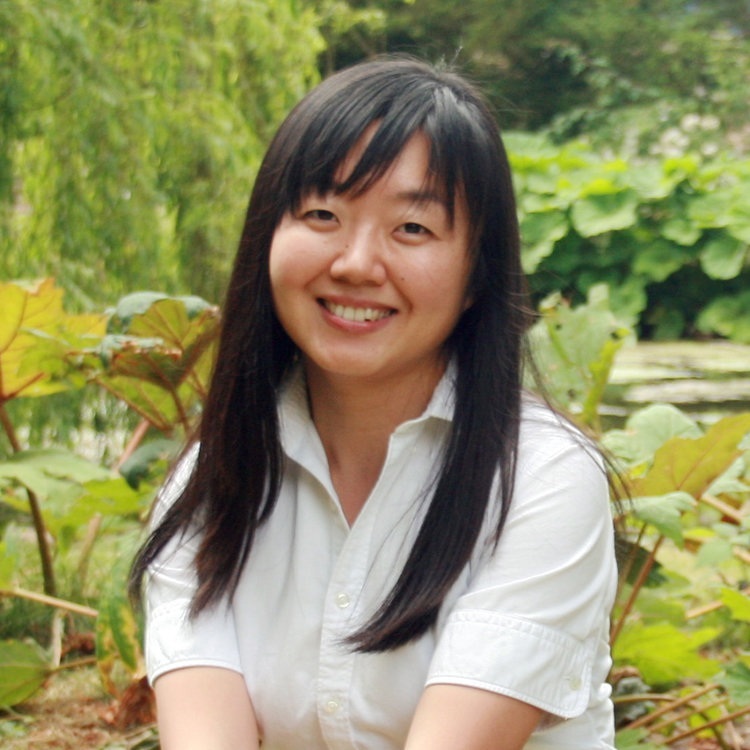 Yi did her PhD and postdoc research on jasmonate signaling regulating plant growth. She manages the wet labs and supports research projects for the three ecology groups in Plant Sciences and helps with undergraduate teaching practicals. Sam is interested in how disturbances associated with climate change will alter land-water linkages. He has been combining remote-sensing of forest disturbance with long-term water chemistry data across multiple lake districts in Canada. Erika is studying how forestry influences the quality and quantity of organic matter mobilized into aquatic networks. She is using different techniques, including remote-sensing, field surveys, and ultra-high resolution mass spectroscopy. Anne is interested in the intersection of biogeography, evolution, and climate change responses in alpine plant communities, particularly in New Zealand. 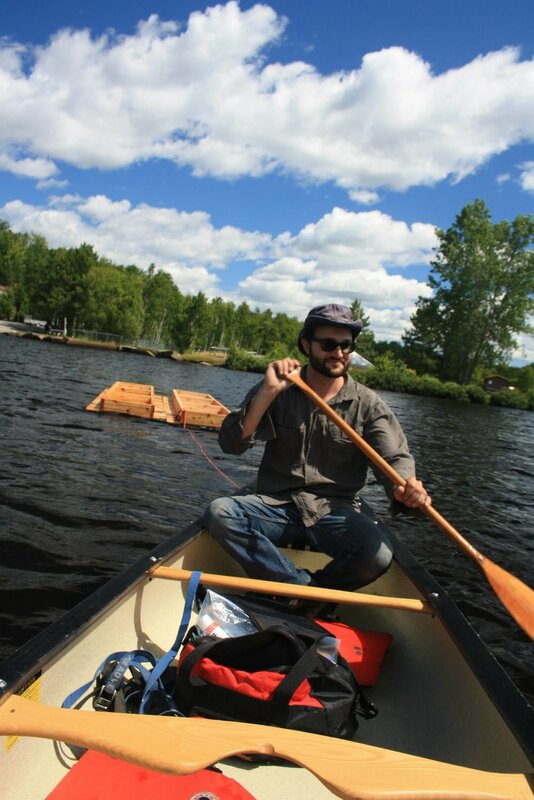 Jérémy is interested in the in the connections between dissolved organic matter and microbes in freshwaters. He is leading the 100 lake survey in the group’s ERC-funded sEEIngDOM project. Sam's PhD was on how the composition and microbial availability of dissolved organic matter varies across a permafrost thaw landscape. He is now providing his technical expertise to the group’s ERC-funded sEEIngDOM project. Rosie is interested in how British flora are evolving in response to recent anthropogenic change. She is re-sampling populations that were historically sampled in herbarium and comparing population genetic changes over the past 200 years. Pete lectures in the Department and is also Director of an ecological consultancy company. His research interests lie in the evaluation of agri-environment schemes, plant conservation, and the distribution and abundance of species in relation to climate. Lauren is Curator of the University Herbarium and previously spent over a decade working at Kew on species conservation, palm systematics, and science policy around the world. She is particularly interested in the research applications of the University’s 1.1M herbarium specimens. Erik worked on the RELATED experiment, with a particular interest in how the properties of dissolved organic matter influenced carbon cycling. He is now Research Scientist, Forest Aquatic Ecology for Natural Resources Canada. Amelia studied the differences in how bacteria functioned between a dark and clear lake in our RELATED experiment. Päivi evaluated the effectiveness of agri-environment schemes for reducing nutrient pollution in waterways across East Anglia. Chloé studied how terrestrially-derived organic matter was mobilized into aquatic food webs. She is now a Postdoctoral Researcher at the University of California - Santa Cruz.